A setting brush, especially the one to set under eye concealer has to be really soft and small enough to reach the corners of the eye.. The Real techniques setting brush is perfect for that.. It retails for $7.99 and is available on their website and at Ulta.com.. 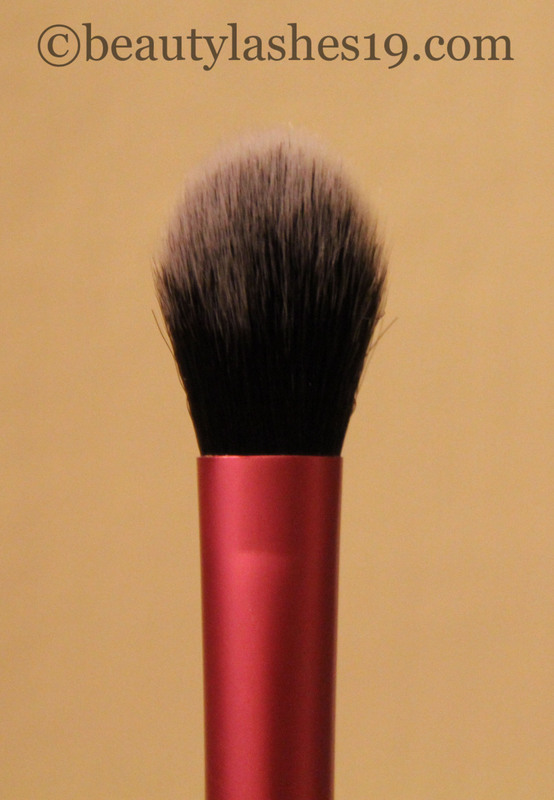 The setting brush not at all scratchy on the delicate skin under the eye.. Its gentle enough to set the concealer with a setting powder without moving the concealer around.. One may also use this brush to set concealer around the corners of the nose or around the mouth.. I have two of these that I rotate once one of them gets dirty and is being washed.. 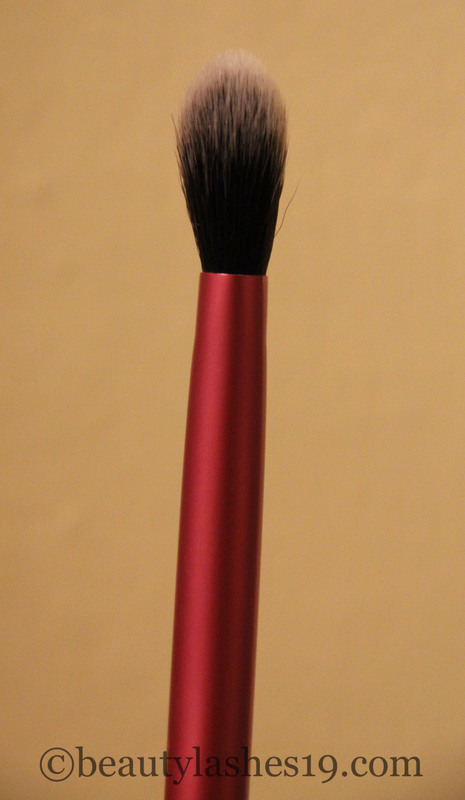 This brush is made of synthetic fibres, which make them very easy to wash & clean.. I have had these brushes for most of 2013 and have never found them to shed..